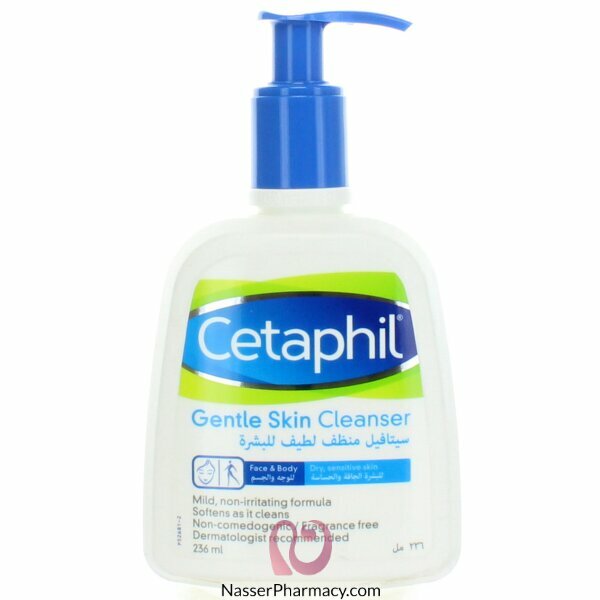 For use with water: Apply cleanser and gently massage into skin. Rinse. Directions For Use Without Water: Apply a liberal amount of cleanser and gently massage into skin. Remove excess with a soft cloth, leaving a thin film on the skin.